As opposed to the ‘law of the Hague’, the ‘law of Geneva’ is a colloquial term that refers to a body of law that mainly deals with the protection of the victims of armed conflicts who are in the power of a party, i.e., non-combatants and those who no longer take part in hostilities. 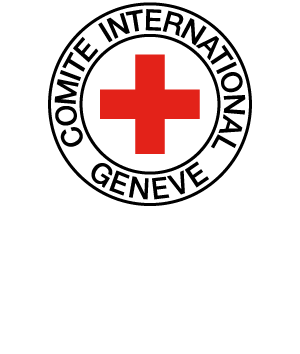 This body of law underwent systematic codification in the city of Geneva beginning in 1864 with the adoption of the First Geneva Convention on the wounded and sick. With the adoption of Additional Protocols to the 1949 Geneva Conventions that deal with rules on conduct of hostilities, the dichotomy between the terms ‘law of Geneva’ and ‘law of the Hague’ has largely lost its relevance.